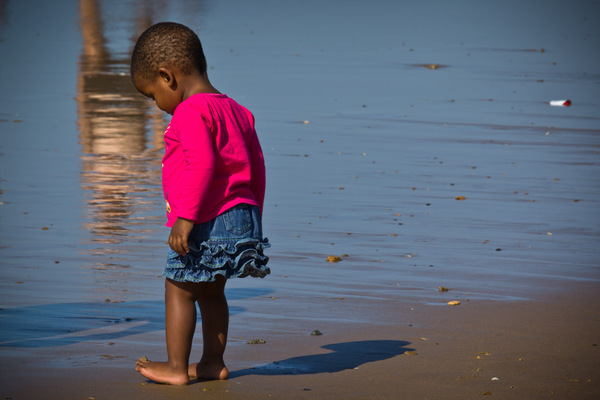 When I first visited South Africa in 2011, I decided to skip Durban to spend as much time as possible in wild and remote areas of South Africa. I thought it would be another big city with no special character, not really worth stopping by. Then came the opportunity to go back to South Africa on a trip across Gauteng and the Free State, where I visited the quaint town of Clarens and pretty Parys where I had a very funny vintage photo session playing The Great Gatsby. The journey was ending in Durban and I honestly can’t say that the perspective made me feel like shouting from joy but it was a good occasion to discover a city I wouldn’t have chosen and gee! It might not be that bad, after all. Indeed, the third largest city in South Africa was an unexpected and pleasant surprise from the beginning, certainly boosted by the great view on Durban beachfront and the ocean from my hotel room at the elegant Southern Sun Elangeni & Maharani. Willing to explore more, I headed for a long walk along The Golden Mile, breathing the salty air, watching the people enjoying a sunny Sunday on the beach and immersing myself in the ordinary life of the locals. 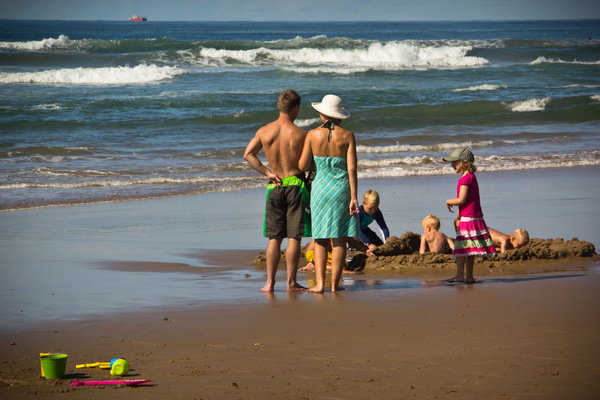 Home to the largest Indian community outside India, Durban is a fascinating melting pot of races and cultures. On the promenade, Indian women wearing the traditional colourful sari, Muslim ladies covered with the burqa, and loads of people in western clothes. Couples, families, kids, groups of friends, all enjoying a warm day and the sunshine. 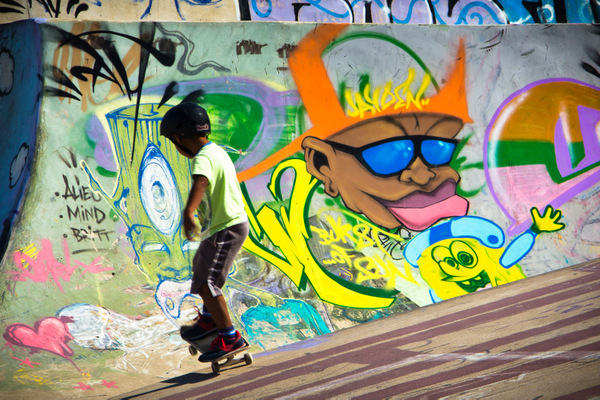 In the colorful skate park, kids and teenagers with skateboards or freestyle BMX bikes throw themselves down the painted curved walls, jumping and twirling around. 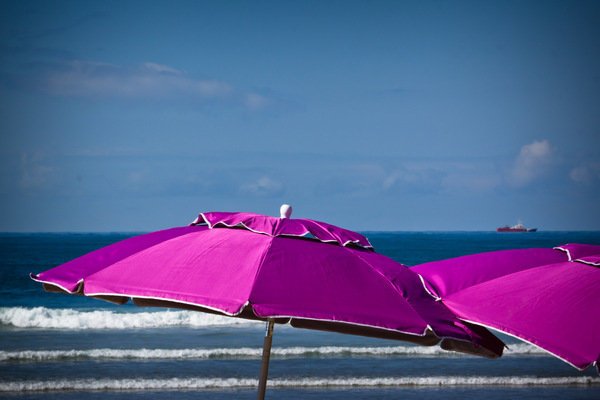 Along Durban beachfront, children and women play and laugh in the water, surfers ride the waves, a few people enjoy a picnic under their bright beach umbrellas and others, like me, wander on the beach, their feet in the warm water of the Indian Ocean. As I approach uShaka Marine World, I spot a bar with lots of people hanging out, usually a good sign. Time for a bite and a beer. A few minutes later, a band starts playing very good live music. What could I have wished more? Heading back to the hotel, I thought that as it happened other times, great surprises come out from very little expectations. Durban is indeed a good place to spend a few days and discover a little more about South Africa in a city so different from Jo’burg and Cape Town, but for this very reason definitely pleasant and interesting. 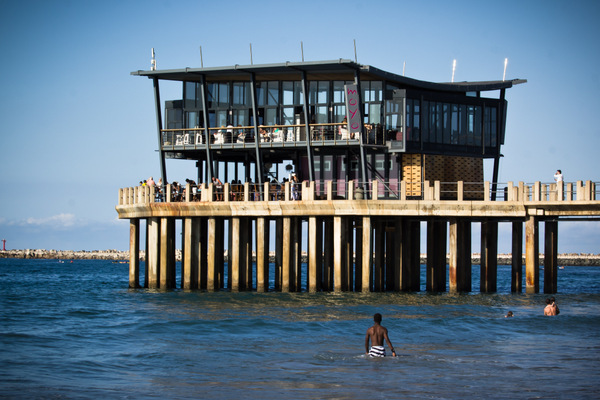 Have you visited Durban? What were your impressions? 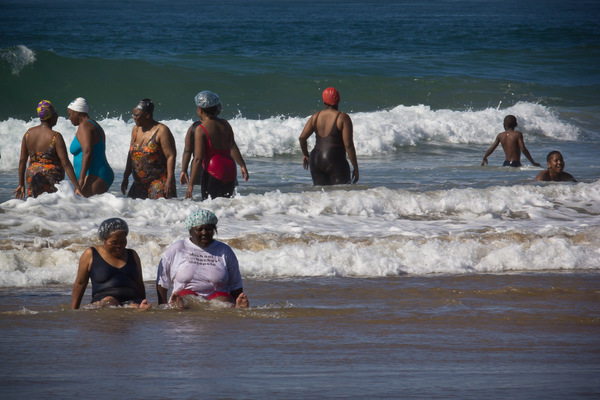 Note: This campaign is brought to you by the South African Tourism board and is supported and managed by iambassador. Wild About Travel maintains full editorial control of the content published on this site. if you want to prioritise places to go, i would give africa top priority. Wow, what a vibrant beach! I haven’t been to Africa yet, but I am just dying to go. My problem is I am seeing some many amazing places to visit there, I just don’t know where to start planning my trip! I haven’t been to Africa but I’ve been long planning a trip in my head and your posts are helping a lot! That bar looks awesome. Glad you enjoyed it despite your expectations. I haven’t been to Durban but I would love to photograph it one day. Looks diverse! 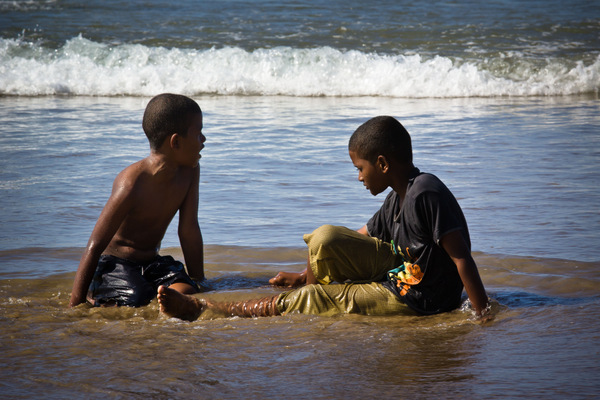 I have lived in Durban as a kid. Your article and photographs have bought back some wonderful memories. I have spent so many hours at the beach front! I used to love eating at Steers and WImpy’s, with the wind and sand blowing in my hair. 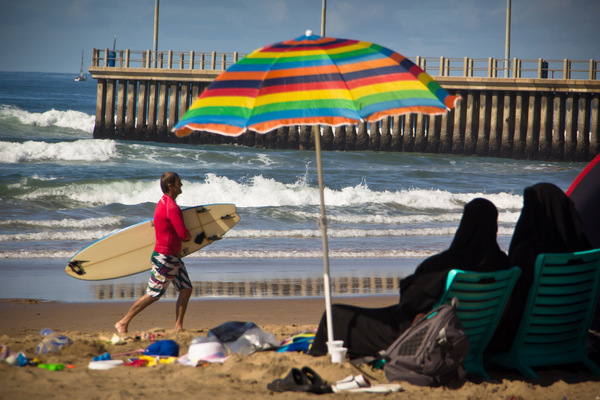 Durban’s diversity makes it such a unique city. Are the colorful Zulu rickshaws still there? I am glad you had a good time. I now live in India, and haven’t been to Durban in over a decade. I hope to go back someday.